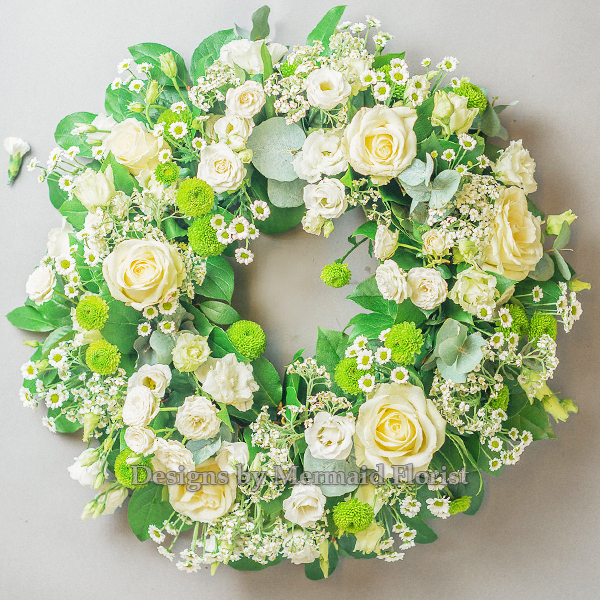 From intimate dinner parties to corporate events on a large scale, the team at Mermaid Florist have the imagination and experience to provide spectacular floral creations which will make your event truly memorable. 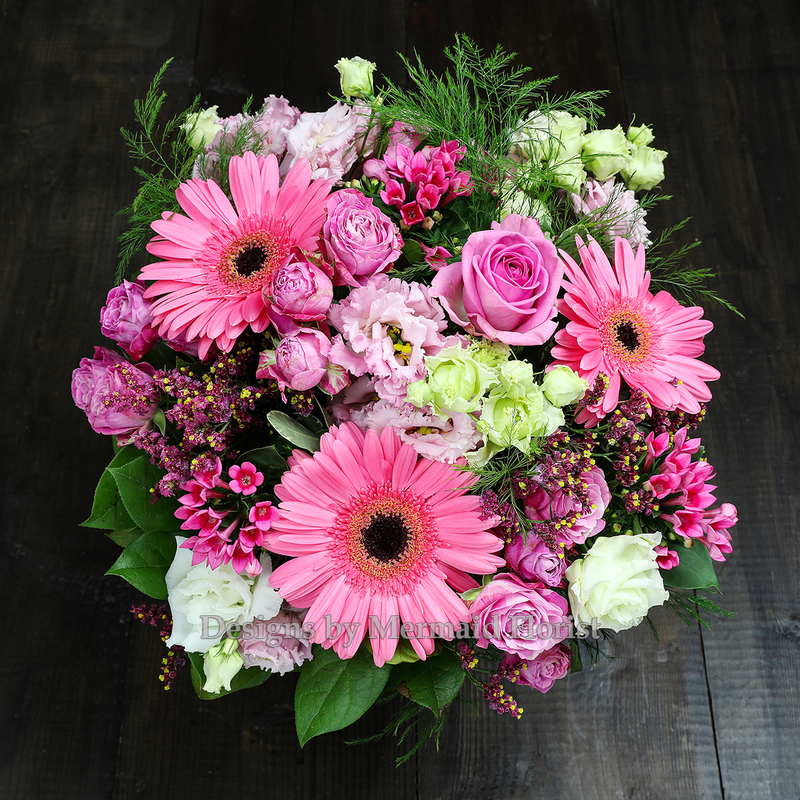 Mermaid Florist , situated in Bray, Co. Wicklow specialises in providing unusual and exotic flower bouquets, floral arrangements and funeral flowers delivered throughout Wicklow and Dublin. 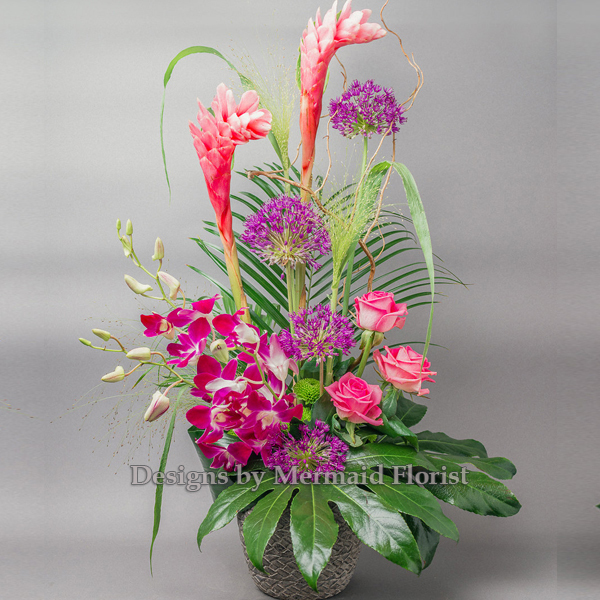 Mermaid is a long established upmarket Florist founded in 1972 by Mary O’Brien. 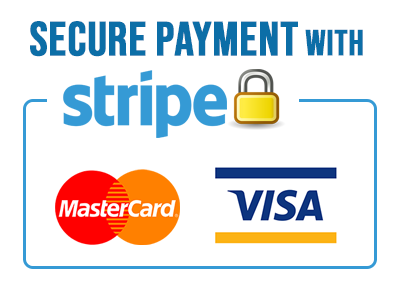 It is based in the town of Bray, County Wicklow, just south of the capital city Dublin. 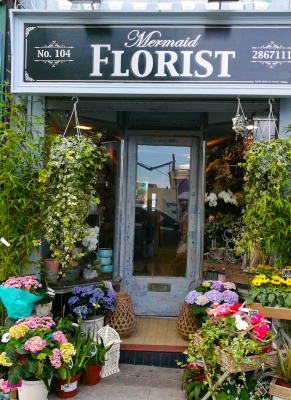 This well established and internationally recognised shop provides flowers for both business and private clients, especially in the film and TV industry.